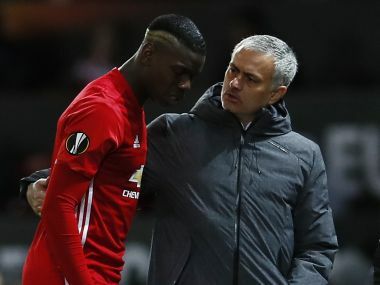 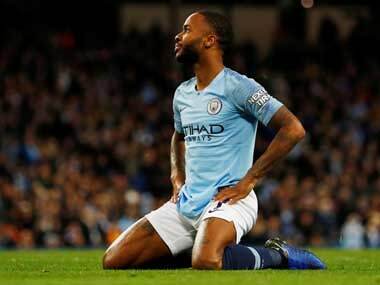 The incident involving 24-year-old Raheem Sterling occurred at Stamford Bridge on 8 December during Manchester City's 2-0 defeat to Chelsea. 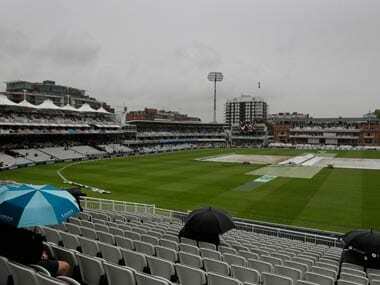 Washed-out opening day of Lord's Test, Supreme Court's ruling on BCCI's draft Constitution, and Ben Stokes' trial — we discuss all this and more on Spodcast, Firspost's daily sports podcast. 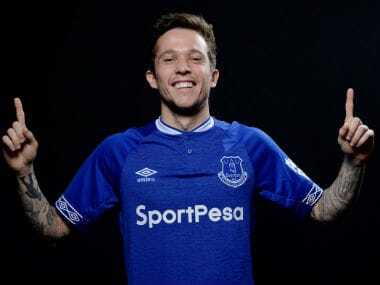 Everton completed the signings of Yerry Mina and Andre Gomes from Barcelona and Brazilian free-agent winger Bernard on Thursday in a triple deadline-day swoop for the Premier League club. 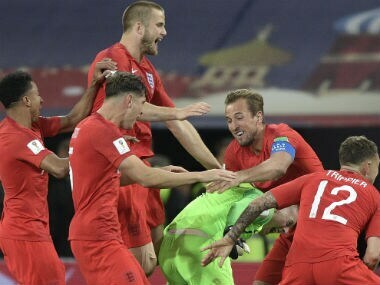 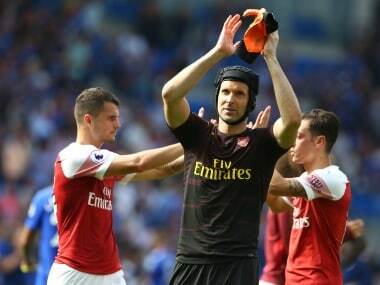 England’s young team shed the burden of history by giving the country a first World Cup penalty shootout triumph and the victory, after Colombia’s stoppage-time equaliser, has seen them grow up and gain in belief, captain Harry Kane said. 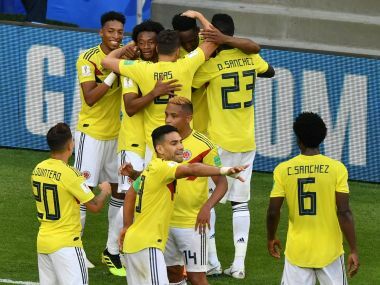 England edged Colombia 4-3 on penalties to halt a run of five successive shootout defeats at major tournaments and book a quarter-final clash against Sweden at the World Cup. 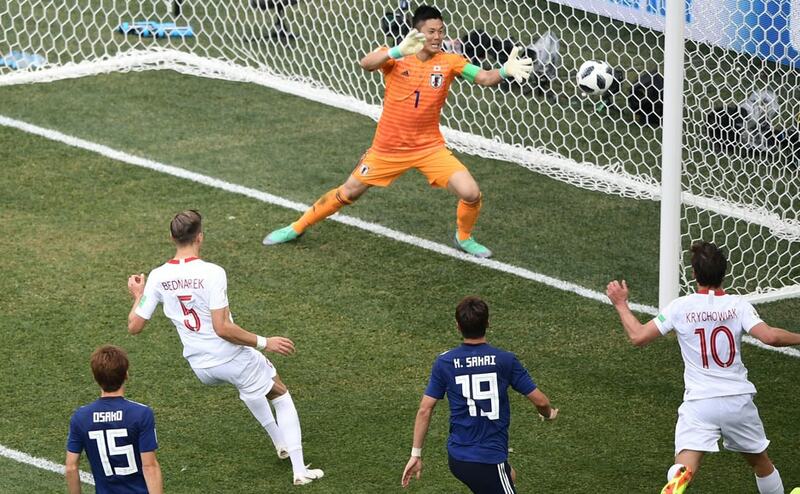 Belgium beat England in a match where both teams had already qualified, Japan lost 1-0 to Poland but went through on fair play and Colombia beat Senegal to book a berth in the knockouts.